Powerling is one of the 2019 partners of the fifth Nord Conversion Day (NCD19). This one-day conference series is dedicated to user experience and e-business and will take place in Lille, France on April 4th. It will be held in Europe's largest start-up incubator, EuraTechnologies. Let's meet a few women who have left their mark on history through their passion and mastery of languages. 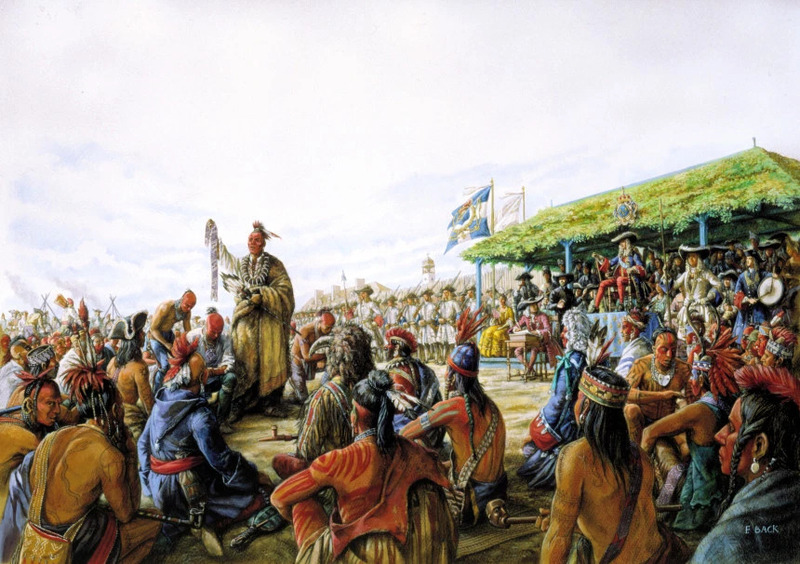 When the last speakers of an indigenous language die, the history, customs and a unique perception of the world die, too.That's why the UN General Assembly has proclaimed 2019 as International Year of Indigenous Languages (IY2019). The purpose of the initiative is to draw attention to the need to protect and promote indigenous languages and to highlight their importance for the social, economic and political development of societies. This February 5th starts the 4,717th year of the Chinese calendar. This is the year of the Pig, and in Chinese culture, pigs are the symbol of wealth! Their chubby faces and big ears are signs of fortune. Environmentally-conscious Powerling decides to go even further in 2019! Powerling attends the NRF Retail's big show 2019! Meet Powerling at world's largest retail conference! Thanks to WPML plugin, connect your website directly to Powerling’s services! 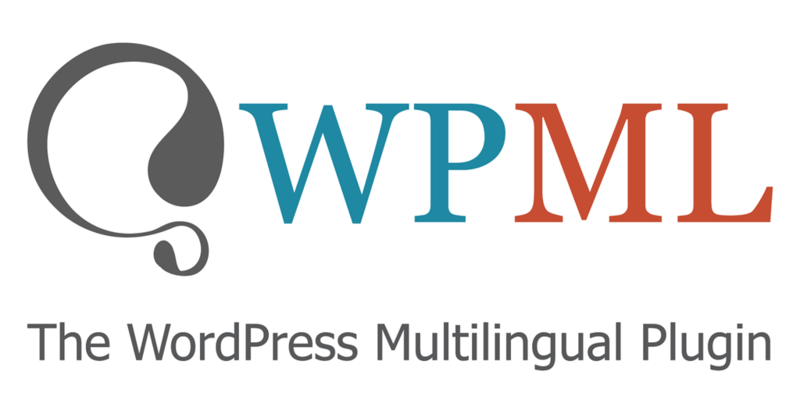 Powerling is now officially in partnership with WPML, that allows to generate multilingual contents from Wordpress websites. 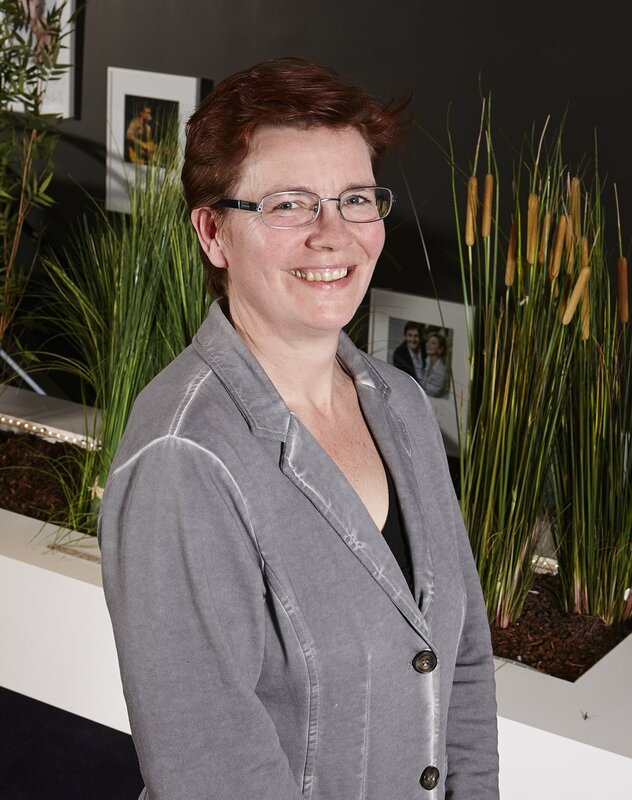 Listen to Folkert Templeman’s interview with Anette van de Loo, for the Grenzeloos Ondernemen broadcast! Or read its transcription in English! 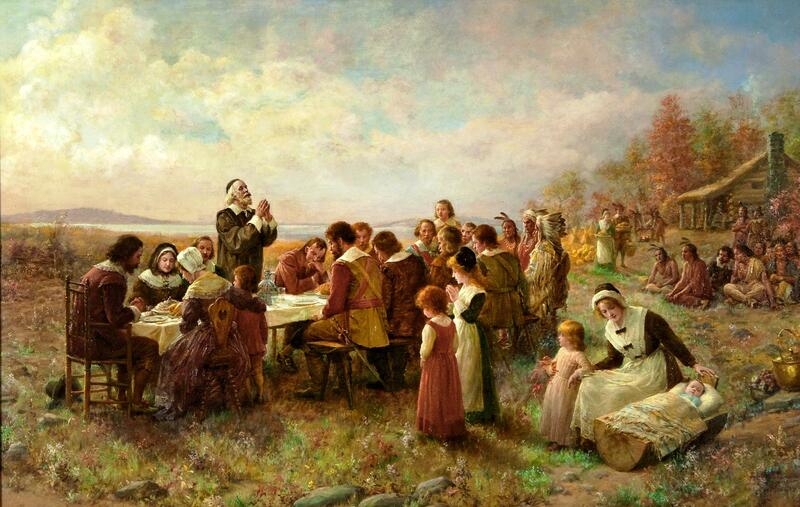 As Americans gather to celebrate Thanksgiving, let's find out what the origins of this festival are. 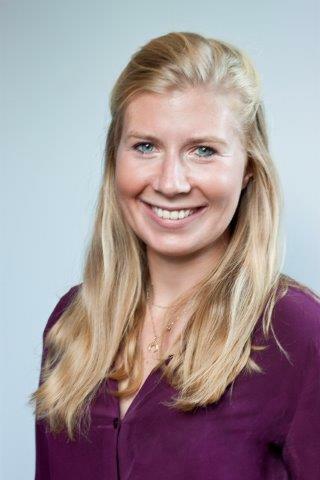 Hortense Dewavrin represented Powerling at Globalaw Annual Members Meeting, in Dallas. Powerling is Globalaw's "strategic partner" for legal translation. 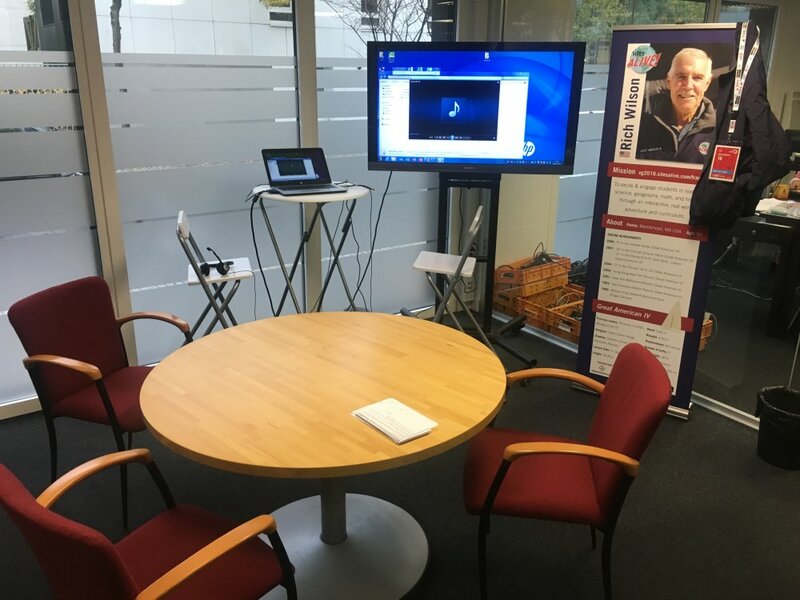 The entire Powerling sales department met for a two-day seminar in Belgium, to prepare a very promising year 2019. 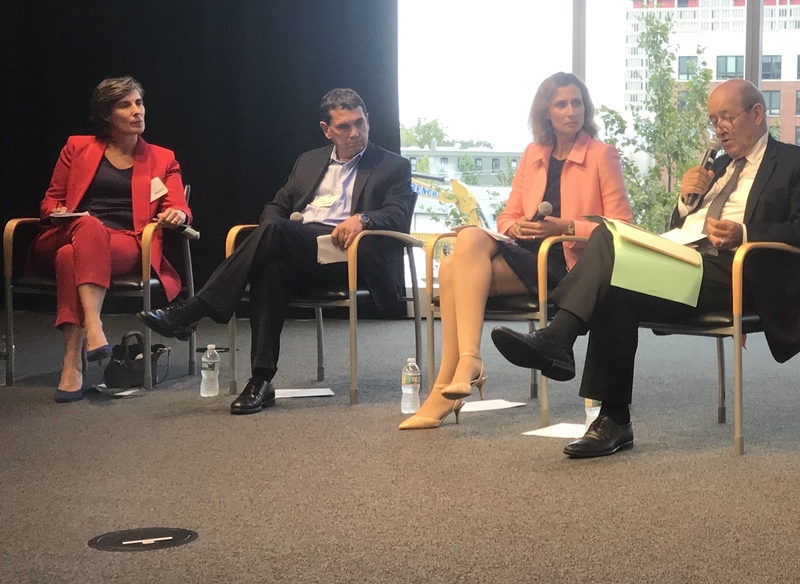 Anette Van de Loo, co-founder of Powerling, met the French Minister for Europe and Foreign Affairs, Jean-Yves Le Drian, in Boston. 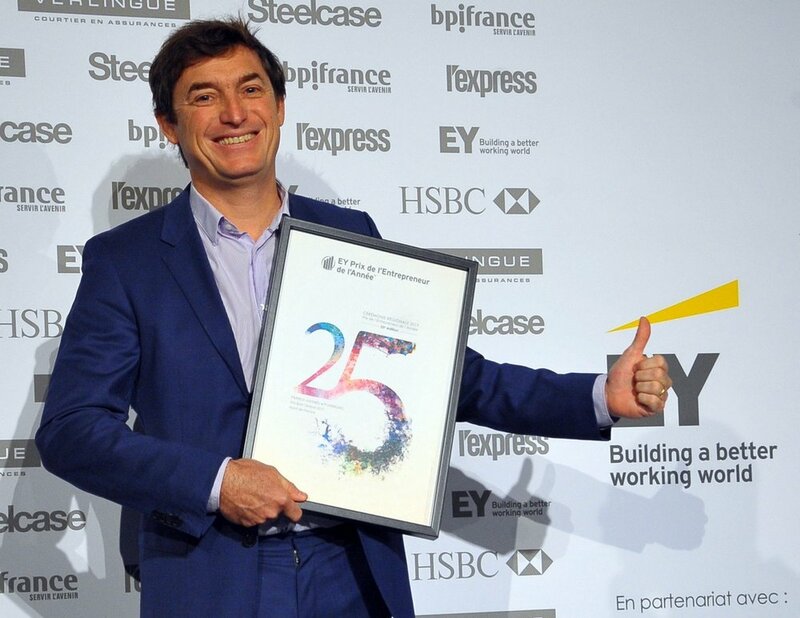 Pierrick Mathieu, CEO, was awarded during the Ernst & Young ceremony "Entrepreneur of the year". 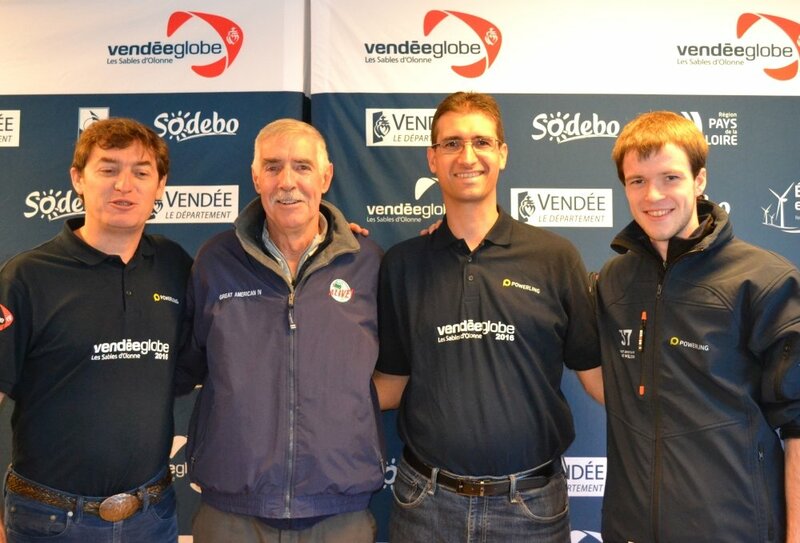 When sailing a Vendée Globe, weather conditions, sleep deprivation, isolation, as well as physical and emotional fatigue are certainties. Rich combats this with hardened instinct, sharpened through his experience. Powerling can relate to this, as non-stop focus has been an essential requirement in order to deliver consistent results and remain agile and adaptable when confronted with challenges. One of these has been the daily translations of ship logs and newsletters during the race, where speed and quality are of equal importance. The equator has been crossed by most of the skippers and the leaders are choosing their route in the Southern Hemisphere. Saint Helena, a highly volcanic island in the South Atlantic, famous for being the last home of Napoleon, is also well known because of the high pressure area that is associated with the island, which controls the weather from Africa to South America. We are now five days further in the race and Rich has just passed the island of Madeira. 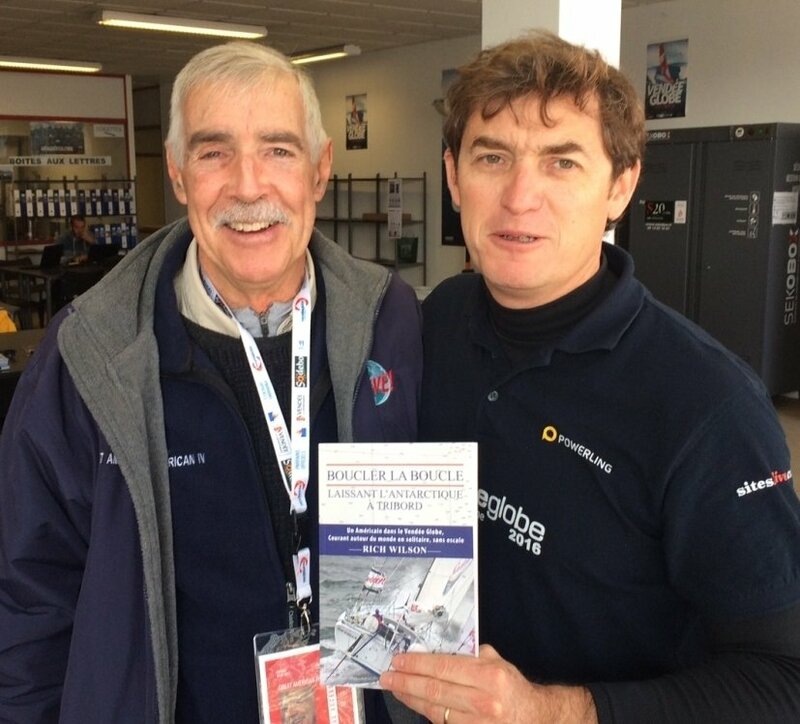 With the Great American IV he has so far covered 234 nautical miles or 433 kilometres. He has already faced quite some challenges and there is no doubt there are more ahead. 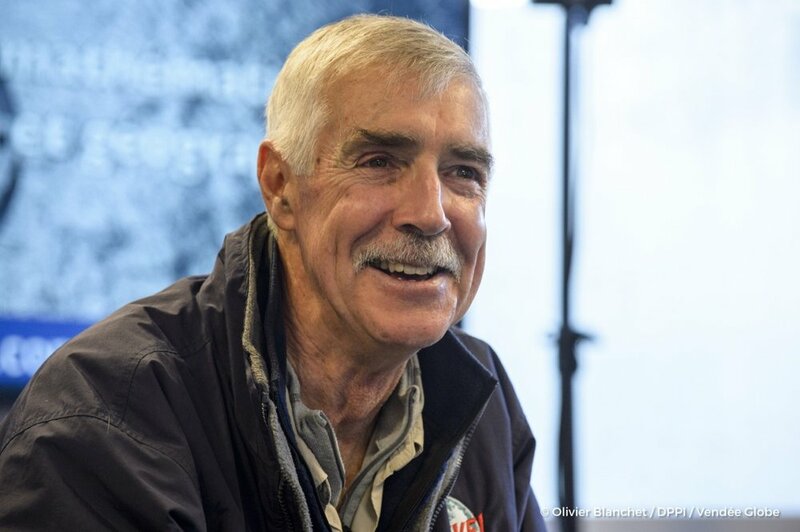 The skippers can look forward to faster speeds in the Southern Ocean, even though incredible speeds have been achieved already in the trade winds – a clear acceleration – since passing Madeira. Preparations started already a long time ago and the start of the race is coming closer and closer. Just a few more days ahead. Besides undertaking many other efforts, Powerling has dedicated a special room to this project in order to support one of its participants more effectively. What on earth is going on? On Easter, Christians from all parts of the world celebrate the resurrection of Jesus Christ. In addition to attending the traditional church mass, some people also follow local Easter traditions. 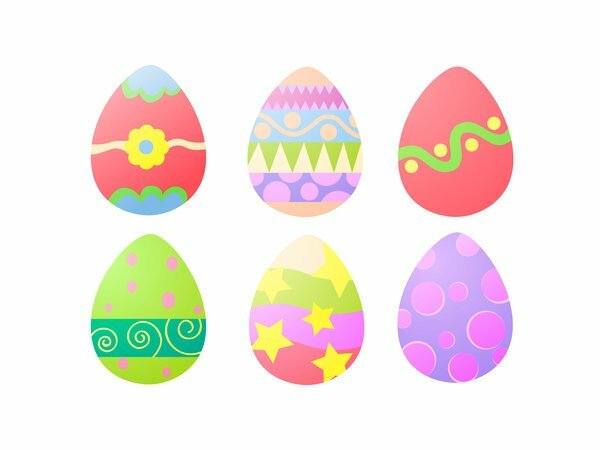 The Easter Bunny and chocolate eggs are recognized worldwide but there are some intriguing rituals that remain vastly unknown. 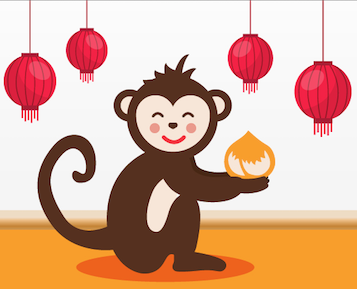 China is the country with the largest population in the world, which means that over 1.376 billion people will celebrate the beginning of the Year of the Monkey. People in many other parts of the world will also join the festivities. Although it’s a traditional Chinese feast, Chinese New Year has become a multicultural event featuring grandiose celebrations around the world. As a business owner or employee, particularly if you sell to customers who speak many different languages and come from different cultural backgrounds, you know that localization and translation are key parts of your sales and marketing strategy. 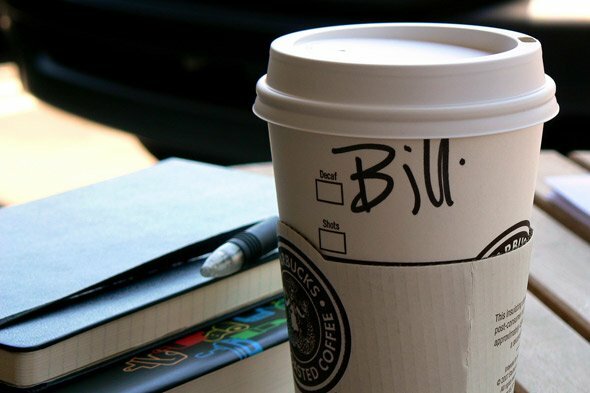 In addition to thinking about localizing your customer marketing and communications, have you thought about how to personalize it? Some of the localization and translation benefits for businesses are obvious while others happen to be a bit more subtle. 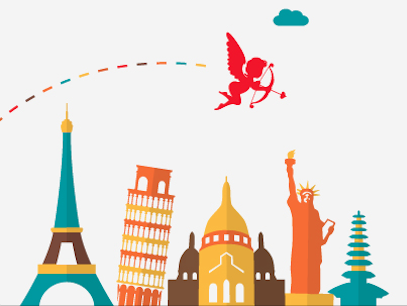 If you’re wondering whether these services are the right ones for your business, here’s a list of 10 ways in which translation and localization will boost your business. If you are planning to do business in China, localizing content is a necessity. 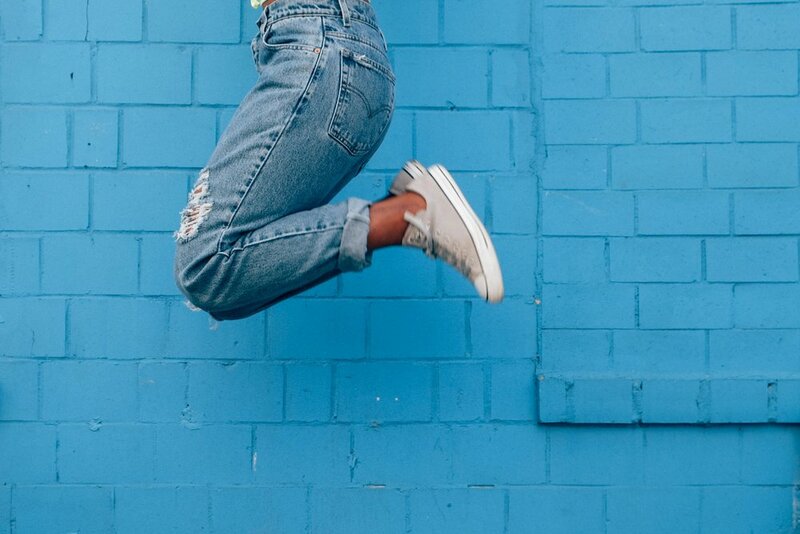 You will definitely want to put your best foot forward. 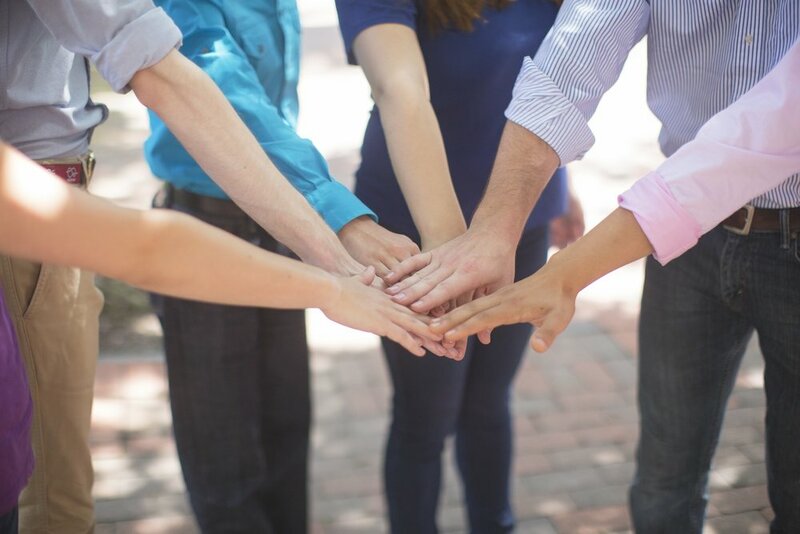 Similarly to doing business in any location, building relationships is key to your success. At the heart of building those solid relationships is effective communication. In short, it is essential that your messaging is clear and direct. 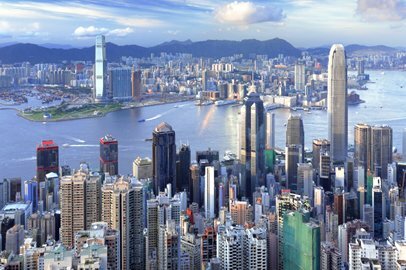 Don’t let the language be a barrier in effectively getting business done in China. Independent market research firm, Common Sense Advisory, recognizes Powerling as a leader in $38.16 billion global industry. What are the advantages of multilingual websites? On a most basic level, they increase a website’s audience. But, multilingual website implementation is not just a matter of translating content. 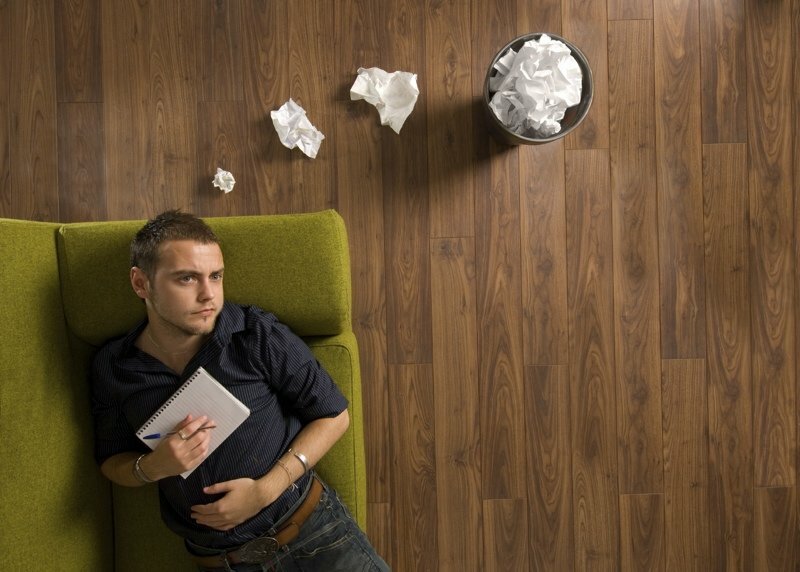 There are a number of challenging issues that must be considered and can be overcome. 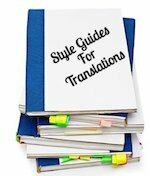 A client style guide for translators can help to improve quality, increase efficiency, and save time and money. Why should you consider creating a style guide? What are some of the things that you should include in this style guide to help the translator? 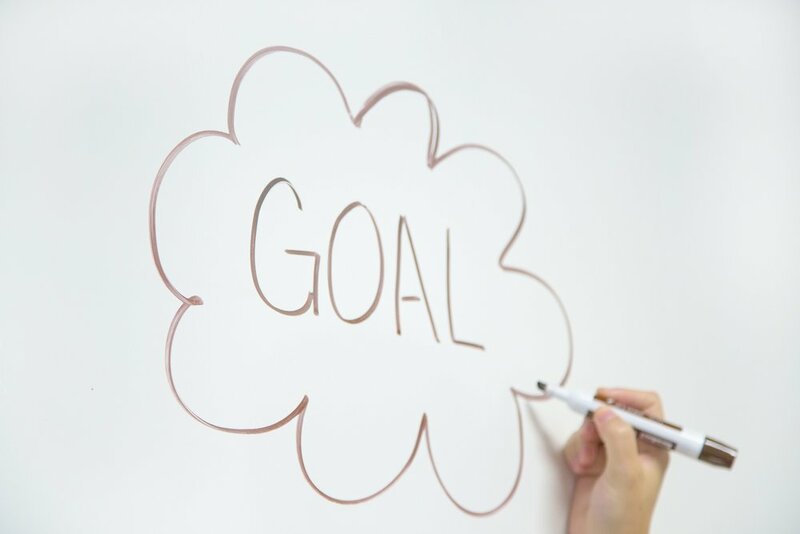 Objectivity and neutrality are among the most essential elements of a quality translation along with the many quality criteria that must be met. 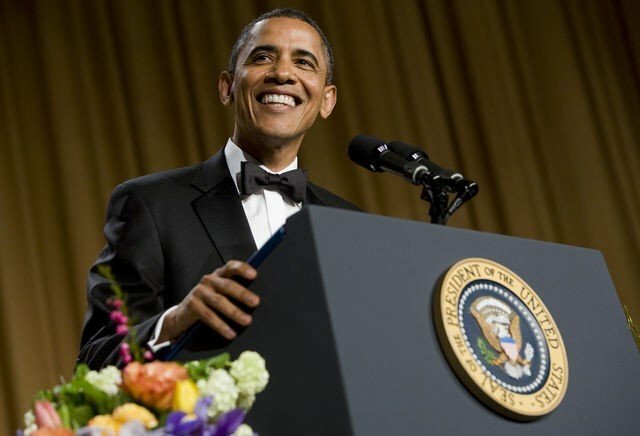 Last week, at the White House Correspondents Dinner, while Barack Obama delivered his speech, an " angry translator " gave his opinion on what the President was saying. 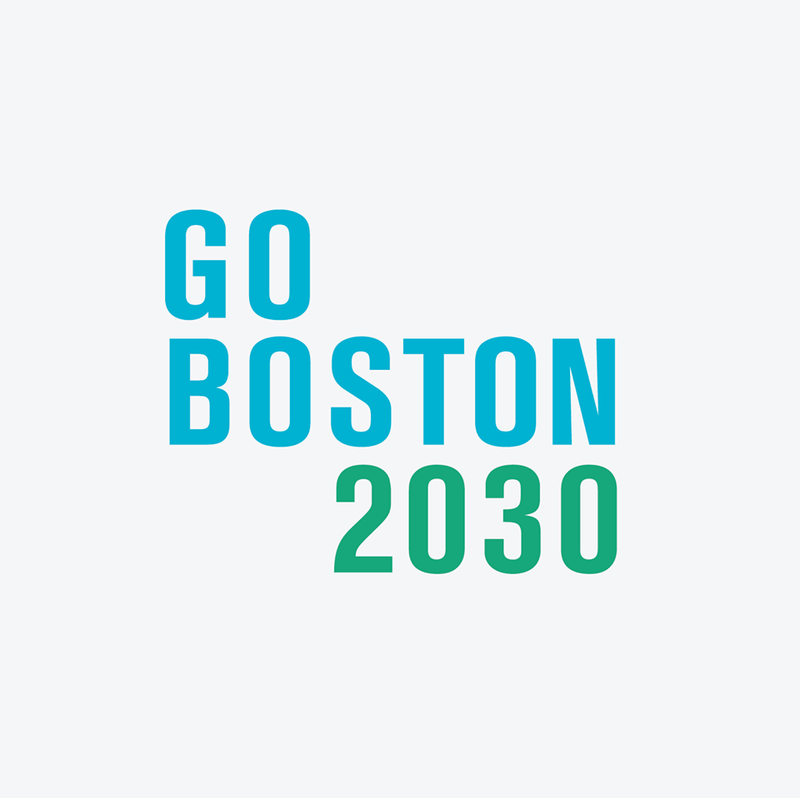 The city of Boston, home of Powerling in the US, is currently running a remarkeable initiative called Go Boston 2030. 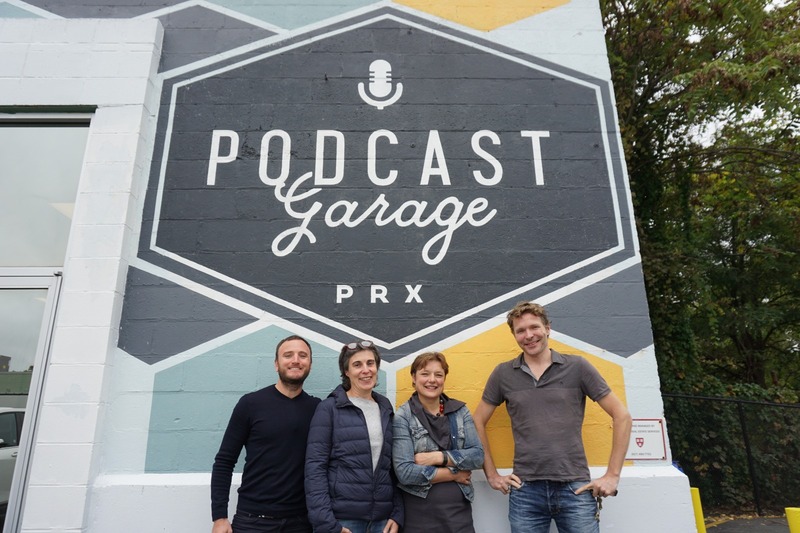 The idea is that - using data generated by an inclusive public engagement process - we can define transformative policies that will, through a better transportation system: 1) provide equal access to transportation, 2) reduce greenhouse gas emissions, and 3) foster dynamic industries and revatilize neighborhoods. 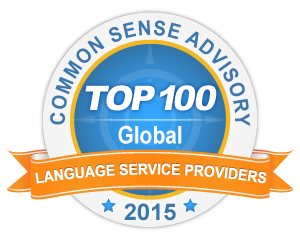 Powerling is lucky to participate by providing language services to the intitiative. You have a set of documents you need translated, you gather them up, email them to the translation agency, and request delivery by Monday. Now it’s time to sit back and wait for the translation to come in, right? Not so fast. 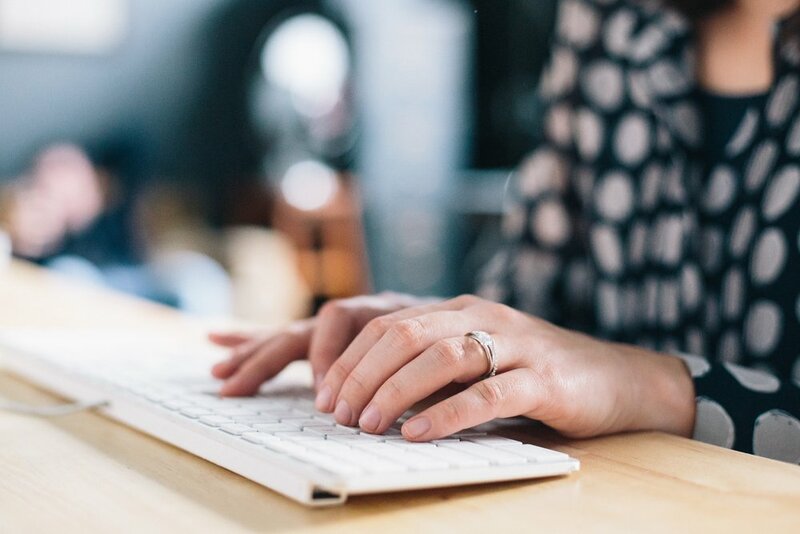 When working with language professionals, you can do several things before and during the translation process to ensure you get the end product you need. Rely on your native mastery to achieve a final product that reads not as a translation, but as an original work, and your clients will thank you for it. One very important and often underrated step of the translation process is polishing the language of the translated text prior to delivery. What is neutral Spanish and why is it critical for US Hispanic audiences? Imagine a place where more than 50 million people from the United States, Australia, South Africa and Canada lived together. They'd have one thing in common: the same language. But would they use the same English to describe certain things or emotions? 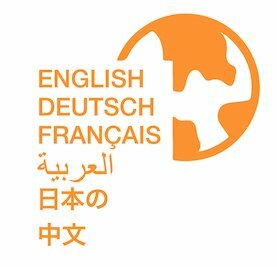 Which source is best for your translations? Machine translation, or MT, has its place in international business. If cost is more important than quality on a project, and the main goal is understanding the gist of a document, then MT may be the right choice. Translation done automatically by a computer program comes in two main varieties: free, online translators such as Google Translate or Microsoft Translator, and customized machine translation engines. This post applies mainly to the former type. To get a good-quality translation that reads like an original document and produces the same impact as the original, the savvy company will hire a human translator. You’ve heard about transcreation but only have a vague idea about it. You wonder about: how does transcreation differ from translation; who is capable of carrying it out; and why is this not called localization? 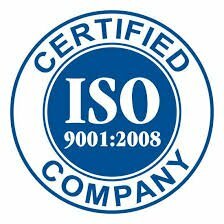 These international standards assure customer satisfaction and consistency among offices for the global company. Now, reaffirming its standing as a provider of quality services, the company has successfully renewed its ISO 9001:2008 and EN 15038:2006 certifications through KIWA. 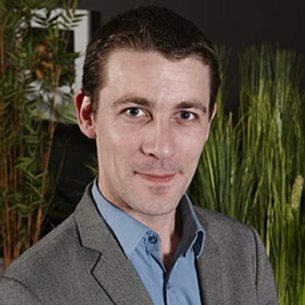 Boasting 12 years' experience in the translation business as a sales officer and agency manager, Sébastien Chochois is now at the helm of the European Sales Department, monitoring key accounts and sales development strategy. He took a few minutes to answer 3 questions on the state of our industry. 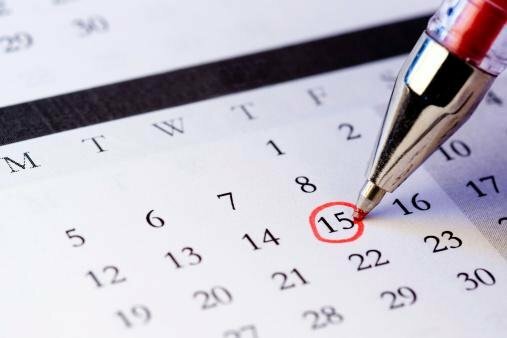 A common source of errors when translating or writing in English: the date! Of course everybody learns this in their first year of English lessons, don’t they? But they mostly only remember that it’s rather complicated. Most English teachers don’t even get round to pointing out that English and American usage differs. Some of their students only find out the difference when it’s too late: when they think they bought a ticket for 6 July and it turns out that it was actually for 7 June. Sometimes it pays to book last-minute. Did you know that 90% of the most economically active people online speak 13 different languages*? 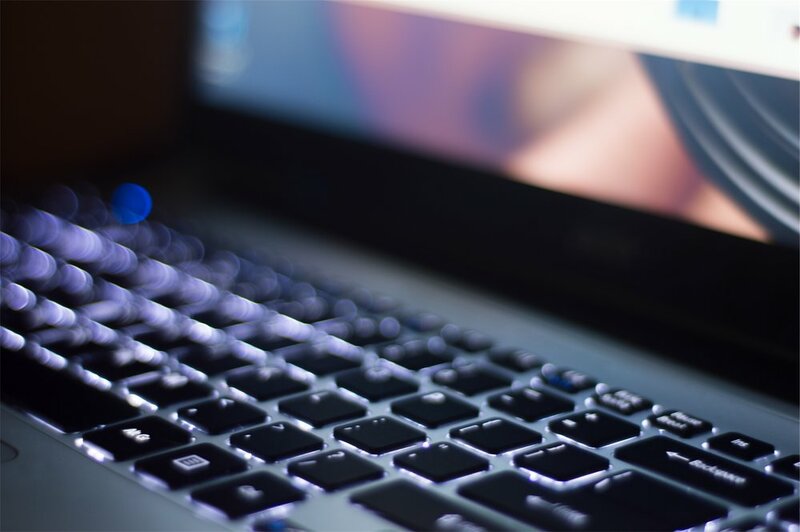 In order to reach these global consumers, businesses employ website localization. Is Global expansion still an option? 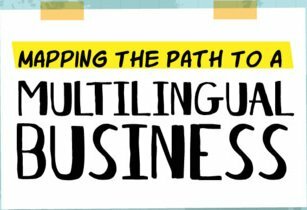 It’s come to no surprise that bilingualism is destined to rise, especially in the world of business. As global expansion becomes more of a necessity than an option, international companies will continue to seek out individuals who know how to speak more than one language in order to open, expand, and conduct research opportunities within other countries. If the need for translation has always existed then it’s only been a few decades that companies have started to spread all over the world. Their main goal is to reach as many people as possible located in as many countries as possible, hence the need for translators. Since the rise of the Internet, such companies might have made wrong choices by translating on their own. So why is it better to trust a company like Powerling, with an experienced team? Successful week at the AILA annual conference 2014! 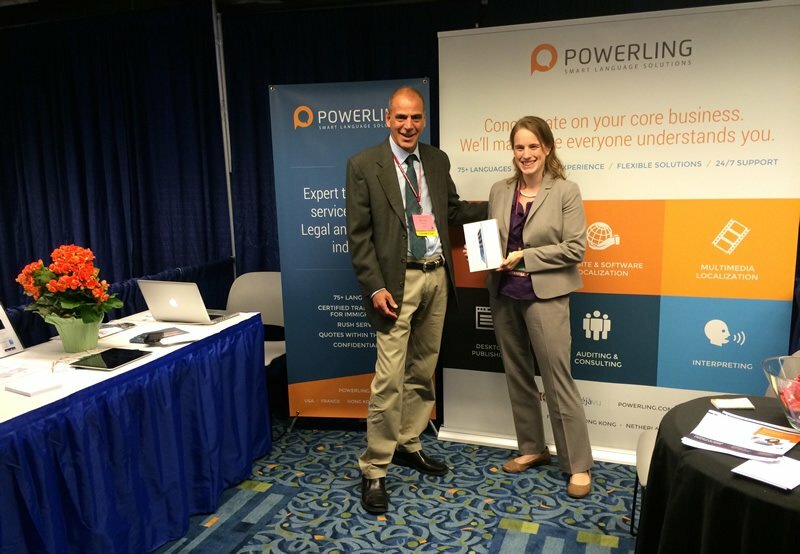 This June Powerling attended the annual American Immigration Lawyers Association (AILA) conference in Boston. We set up an interactive booth where we met with current and future clients to discuss needs to translate documents such as birth certificates, EB-5 documents, or medical records. 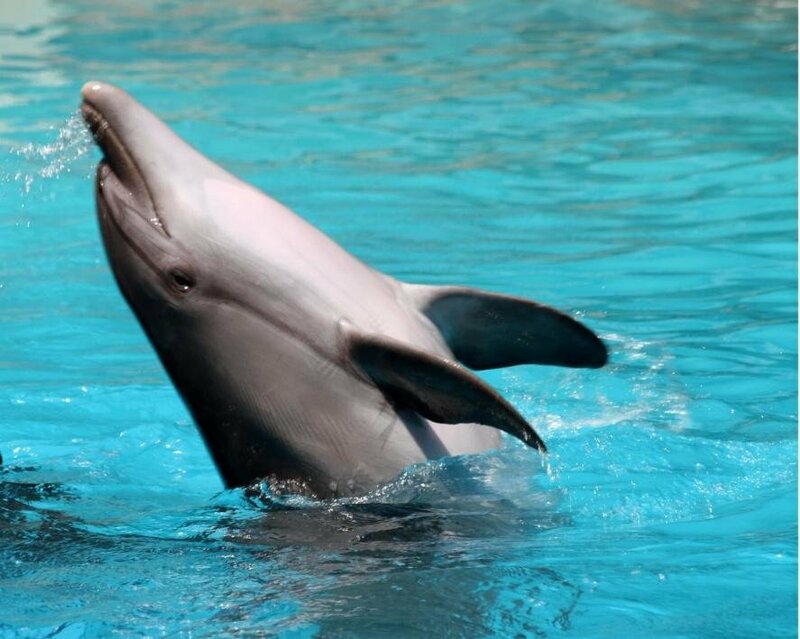 For the first time, the translation of a dolphin whistle was performed, thanks to the research work of American biologist Denise Herzing, director of the Wild Dolphin Project. We are proud that the French-American Chamber of Commerce has selected Powerling as a finalist to its 13th Annual Business Awards! On May 29, each finalist will have a chance to present their technology at a booth and will later have 90 seconds to convince the public that they deserve to receive FACCNE’s 2014 Innovation Award. 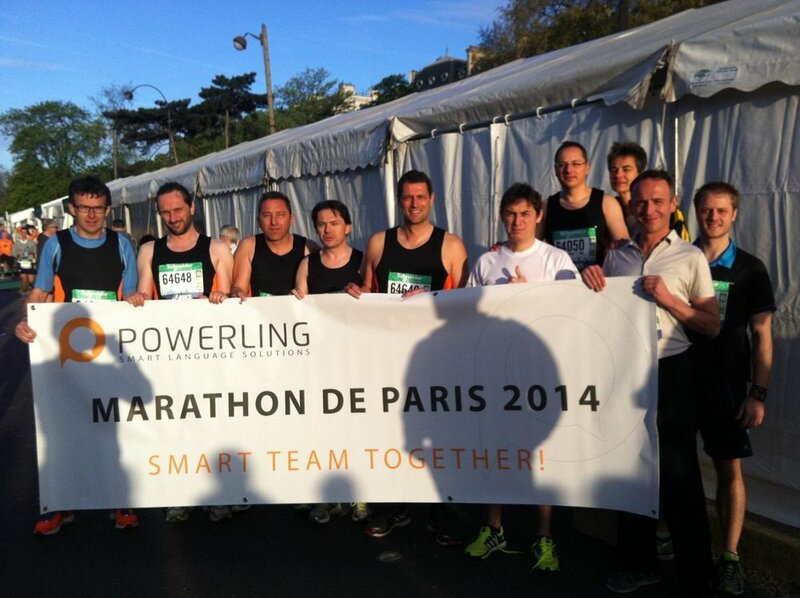 On Sunday, April 6, 2014 was the 38th edition of the Paris Marathon (France). Some of our employees joined the 46,000 participants in their running the 26 miles of this legendary race.